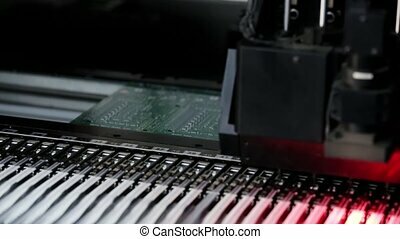 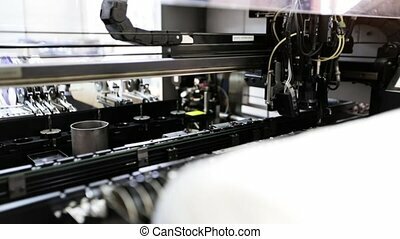 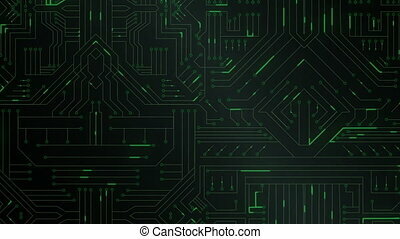 Black circuit board. 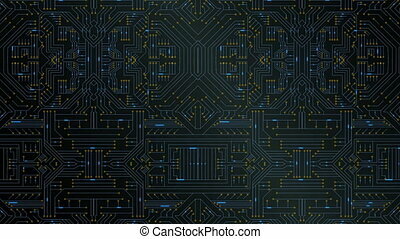 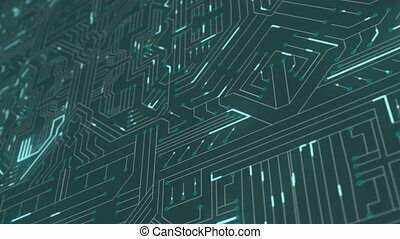 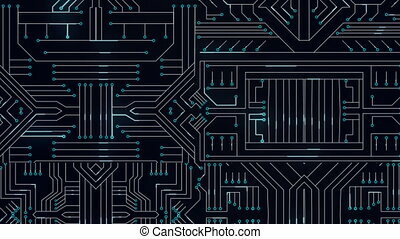 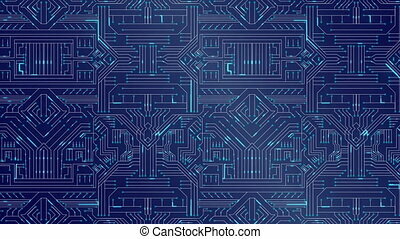 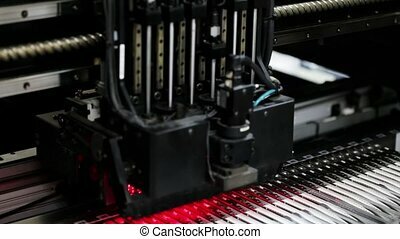 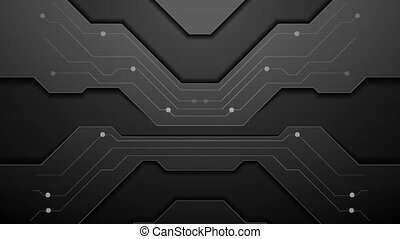 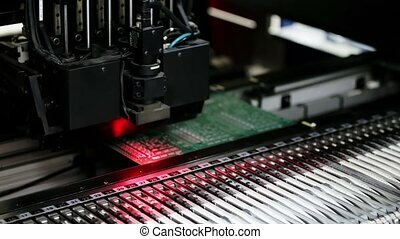 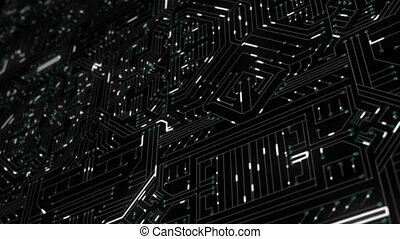 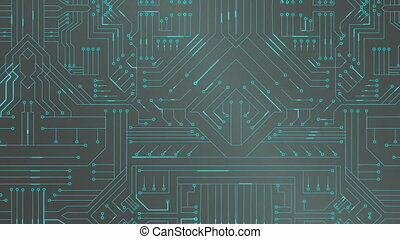 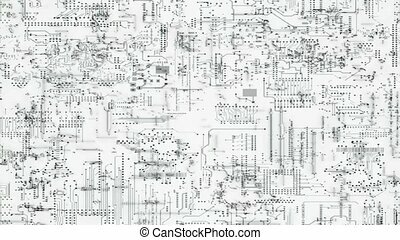 Digitally generated black circuit board. 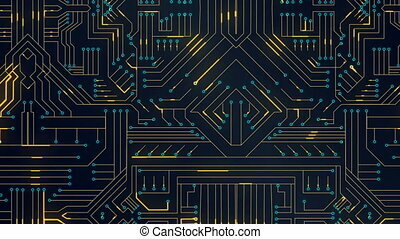 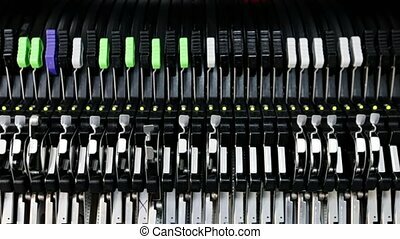 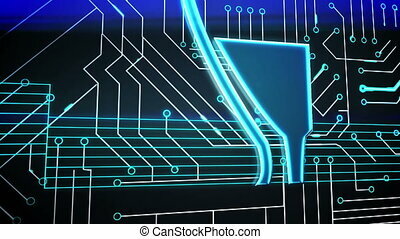 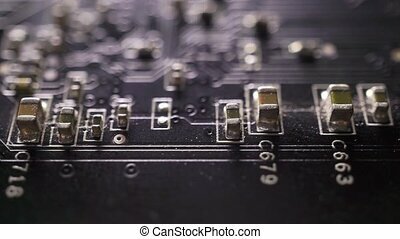 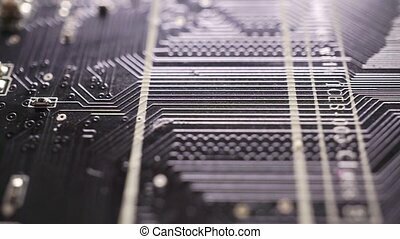 Abstract signals of Circuit Board. 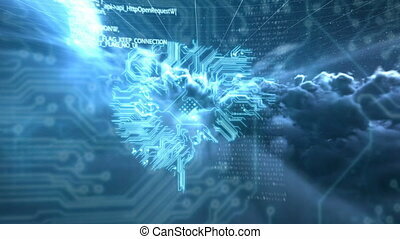 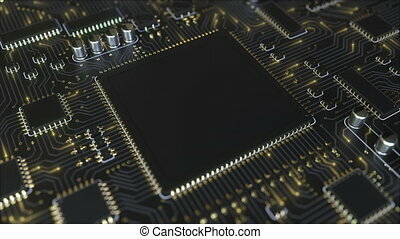 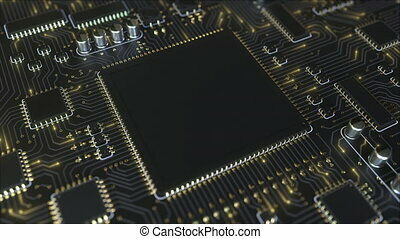 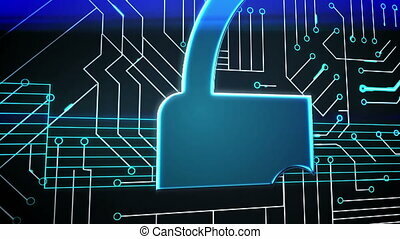 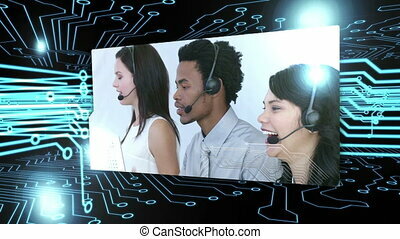 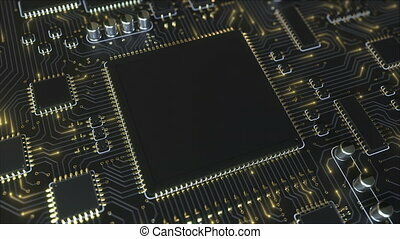 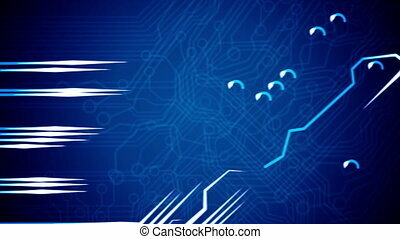 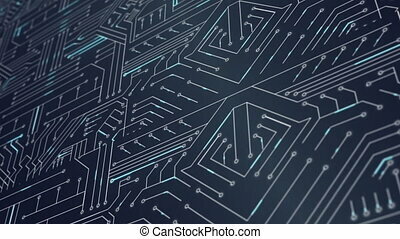 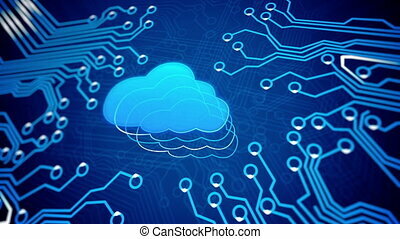 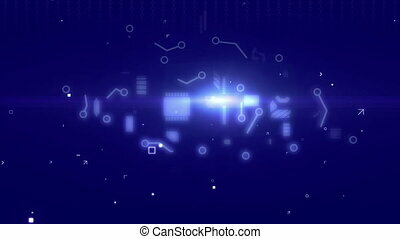 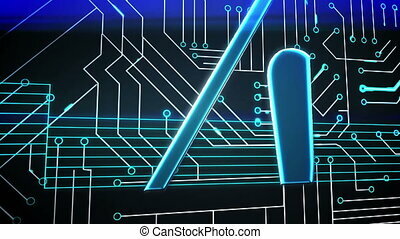 Cloud with a cpu technological electronics circuit board animation.